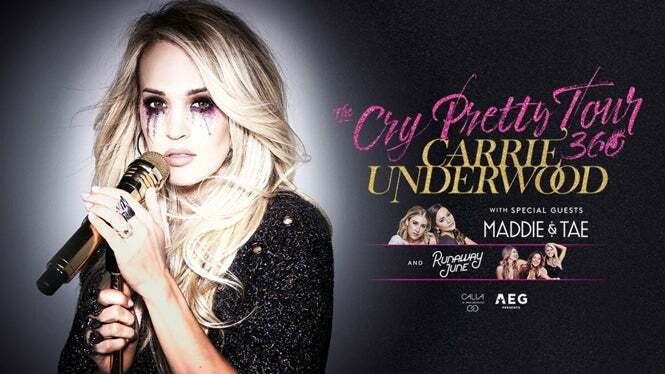 Seven-time Grammy winner and Pollstar’s three-time top female country touring artist, Carrie Underwood, will bring The Cry Pretty Tour 360 to American Airlines Center on September 24, 2019. She will be joined by special guests Maddie & Tae and Runaway June. For more information American Airlines Center regarding parking, click here.